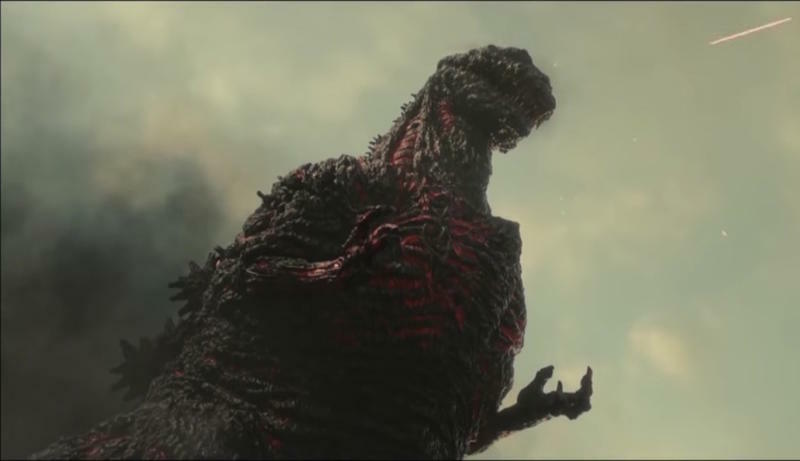 Godzilla Resurgence, which is hitting Japanese theaters on July 29, will make its way to U.S. shores later this year. Funimation Films has picked up distribution rights from Toho Company, Ltd., the production company behind the film, covering all of the Americas (Norther America, Central America, South America, and the Caribbean). “Funimation is extremely pleased to be working with Toho to bring ‘Shin Godzilla’ to audiences across the Americas,” said Gen Fukunaga, President of Funimation. The rights will include a theatrical release, home release, video on-demand, and broadcast rights. Considering Western audiences are only a few years removed from Gareth Edwards’ Godzilla, it’ll be a little strange to see a completely different movie about the same monster hit theaters. Not to mention there’s a Godzilla 2 on the way, along with a crossover “Godzilla vs King Kong” movie already in the planning stages. Surprisingly little is known about Godzilla Resurgence and the trailers we’ve seen have only given audiences short glimpses of the King of Monsters, who is absolutely massive in the newest Japanese film. Godzilla Resurgence looks like an old-school take on the monster, which makes sense because this is the 29th Godzilla movie produced by Toho.